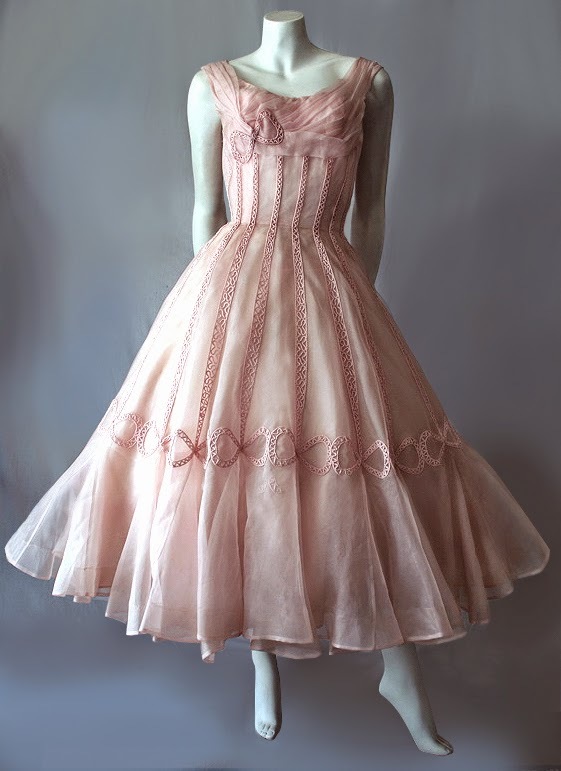 I have recently added this magnificent vintage 1950s pink silk organza dress by Ceil Chapman for sale on my website vintageclothing.com.au It was such an exciting find. 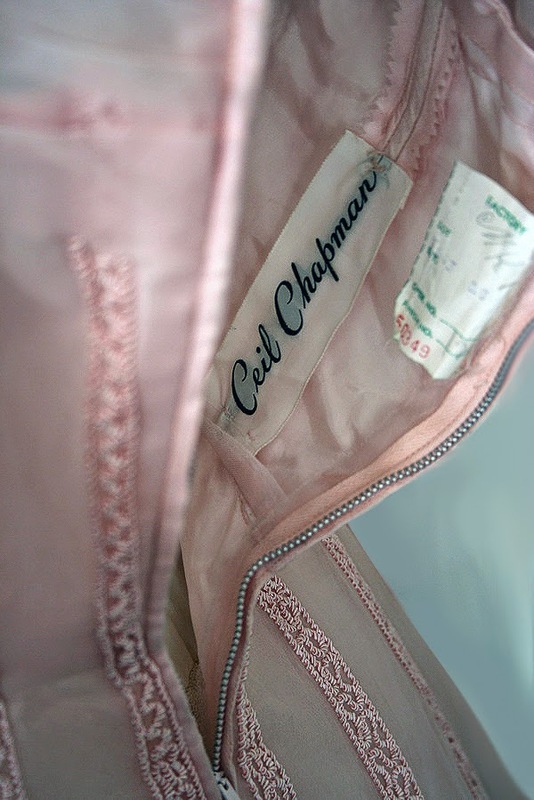 Ceil Chapman was an American fashion designer based in New York from the 1940s to the 1960s. 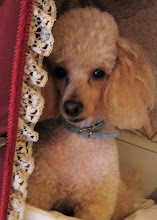 With no formal training she rose to become one of the top fashion designers in the US. She was not only a designer for the likes of Marilyn Monroe and Elizabeth Taylor she also made her label available to the public. 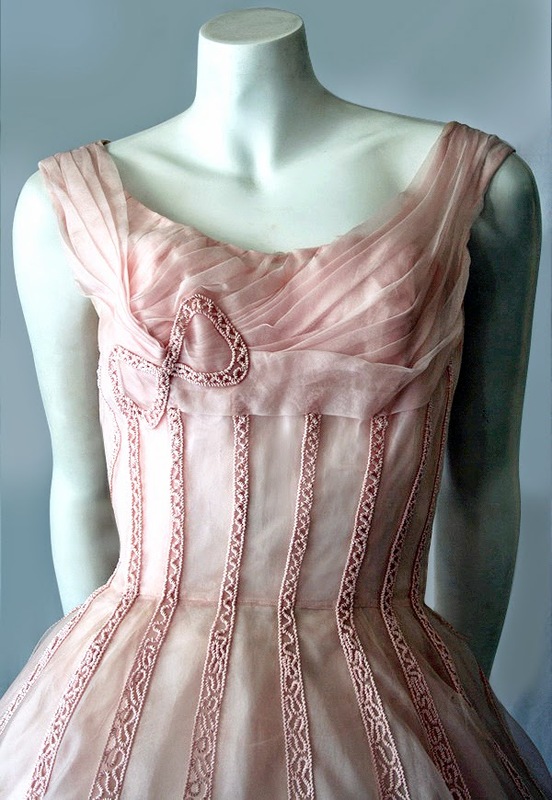 Renown for her construction and draping techniques the new owner of this rare dress will not be disappointed. Just wished it fitted me.